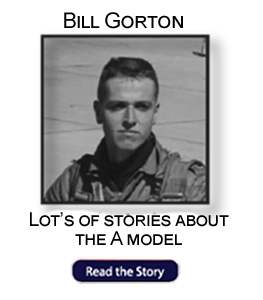 Joseph A. Coughlin of Atlanta, Georgia, passed away on January 1, 2015 in the comfort of his home and family. He was born February 4, 1938 in Jackson, Tennessee, to Joseph A. and Virginia Castleman Coughlin. He was preceded in death by his first wife, Josette Mieville Coughlin. He is survived by his wife, Elizabeth Robertson Coughlin, fondly known as “BJ”: his children by his first marriage, Corinne Bridgman (Mark), Nicole Ware (Brett) and Patrick Coughlin; his step-children, Beth Clay, Heath Clay, Leigh Maleski (Mark) and Chris Clay. In addition there are four grandchildren, Morgan, Claire and Patrick Bridgman and Emma Maleski. His brothers, Robert Coughlin and his family and Thomas Coughlin also survive. Joe attended Memphis State University and graduated from University of Nebraska. 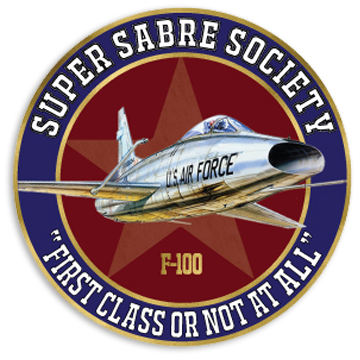 In 1959 he enlisted in the US Air Force Cadet Program. 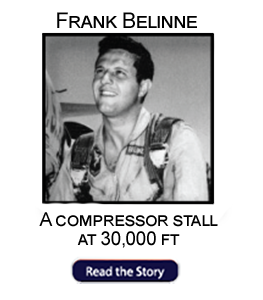 He served in the US Air Force during the Vietnam War earning The Distinguished Flying Cross and The Air Medal. 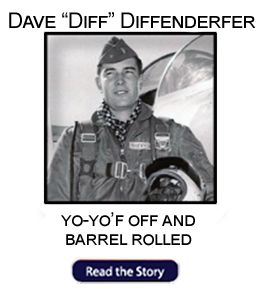 He flew 100 missions over Vietnam and 30 missions over Laos. 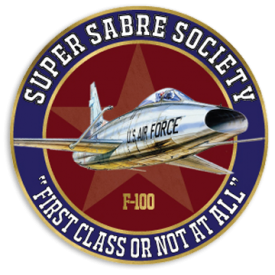 He flew USAF F-100 Super Sabre and F-104s while in active service. 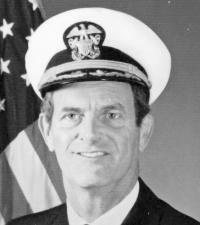 Upon being discharged Joe was hired by Delta Airlines in Atlanta, Georgia in 1967 from which he retired as Captain in 1997. In 1968 he transferred his commission to the US Naval Reserves at The Naval Air Station in Marietta, Georgia. 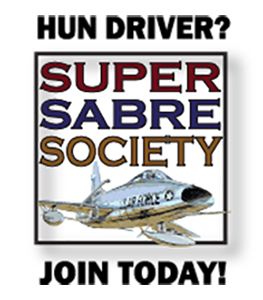 Here he flew A-4 Skyhawks, A-7 Corsair IIs and A-6As before retiring in 1975 as a US Naval Reserve Captain. The family will be holding a Celebration of Life for family and friends to remember Joe. He will be cremated and interred at Arlington National Cemetery. In lieu of flowers, please donate to Public Broadcasting System and/or The Catholic Charities.